And what was the new look? Looks pretty much the same when I left in 1959. After going to the next post I see what the difference is. I thought that it looked kind of plain but couldn’t put my finger on it. I wonder why they would have spent the money to do that and then close the school after 4 more school years? 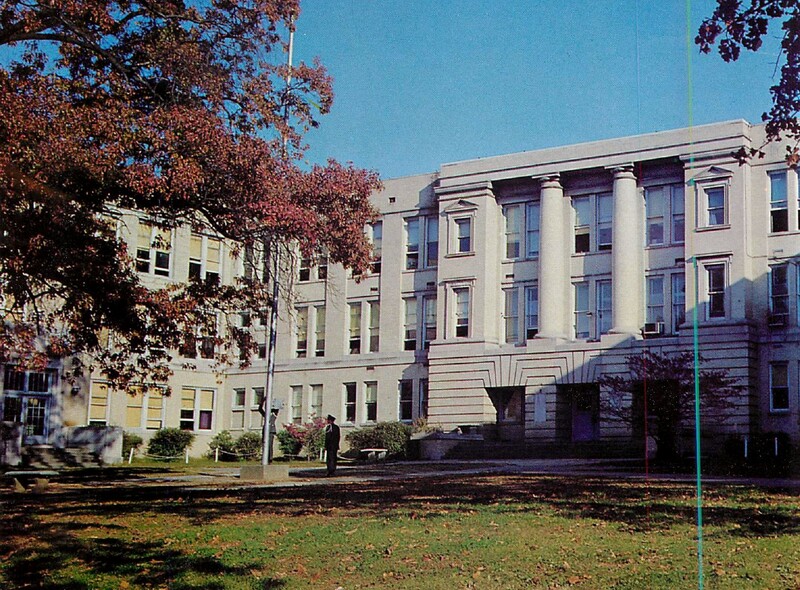 I lived at home about three blocks from Central until Nov. of 65 and my parents were there until well after the school was closed and as many times as I passed old Central I never noticed that plain look. Does anyone have any old brick pieces from the old school?